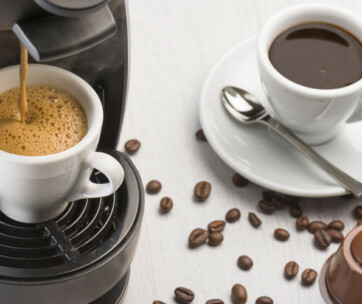 If you love the smell of freshly brewed coffee waking you up early in the morning or if you love to down that pearly black drink to perk you up without really having to go to the kitchen and making a cup of your own, you can now do all of these using your smartphone and the 2nd Gen of the Smarter Coffee. 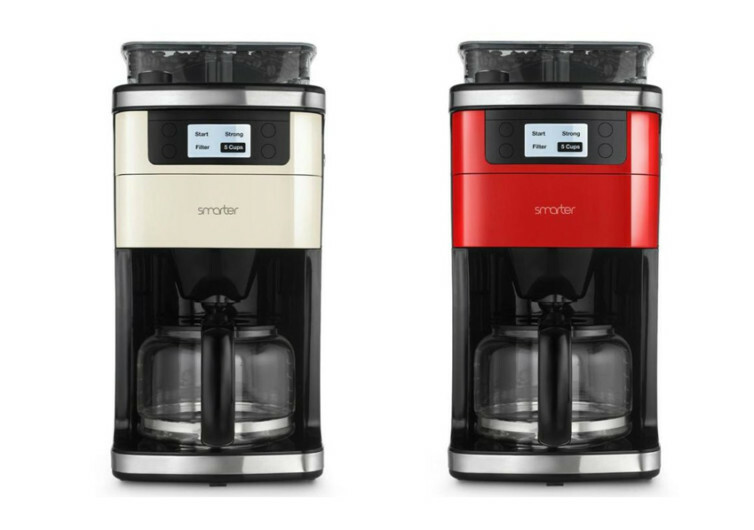 The Smarter Coffee 2nd Gen is several notches smarter and more intuitive than its predecessor. 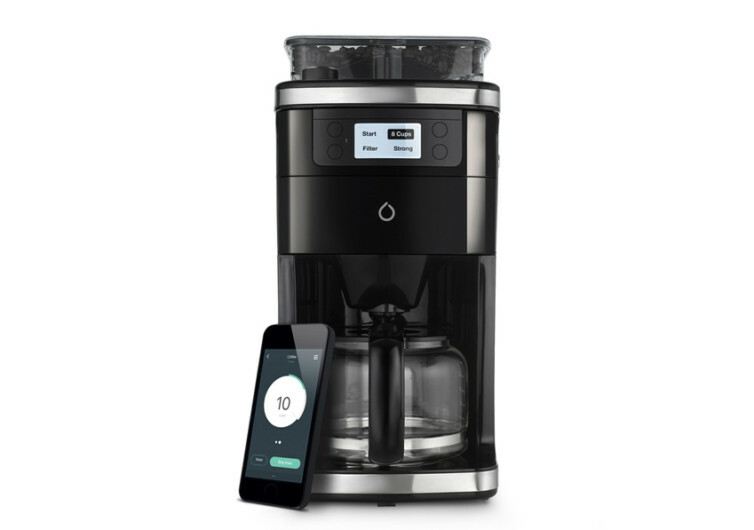 This smart kitchen gadget works exceptionally well with Alexa so you can easily communicate with Alexa to tell the Smarter Coffee to start brewing you a delicious cup. And if Alexa is not around, you can always communicate through your phone and activate the Smarter Coffee’s remote brew features. 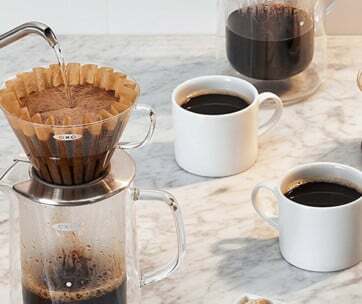 You can time your arrival so the very first thing that will greet you as you open the front door of your home is that wonderful aroma of freshly-brewed coffee. You can use its wake up mode, too, so you’ll be awakened by the fresh coffee aroma and not from the buzz of your alarm clock. You can personalize the strength, number of cups, and coarseness of your coffee ground, too. 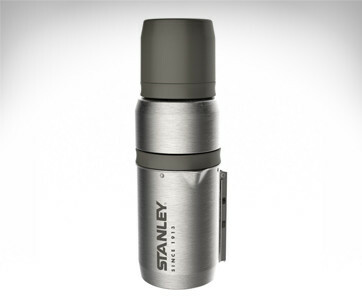 Enjoying coffee has just gotten smarter the way you want it.